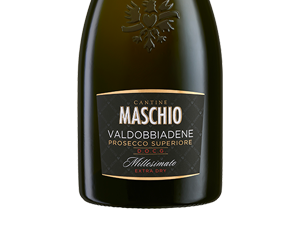 For the production of our Prosecco D.O.C. 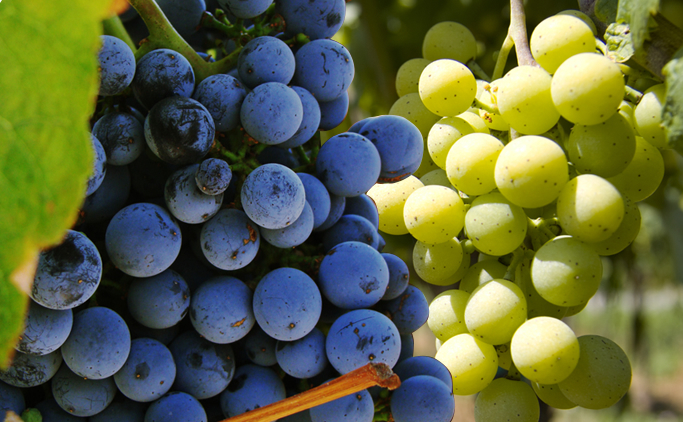 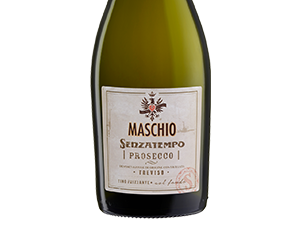 Treviso we use fruit from the “historic” zone of the Denomination, which is the best of the vast area in which Glera grapes are grown. 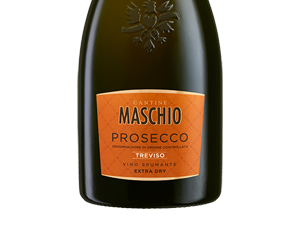 Prosecco D.O.C. 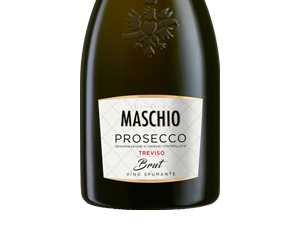 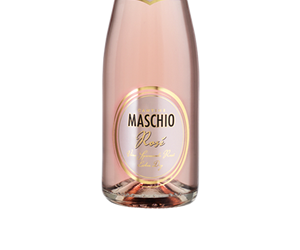 Treviso is obtained directly from the must, which undergoes a prise de mousse with selected yeasts for a period of one month at a controlled temperature of 12-15° C. The prise de mousse is stopped by lowering the temperature of the pressurized tank to ensure the desired level of residual sugar. 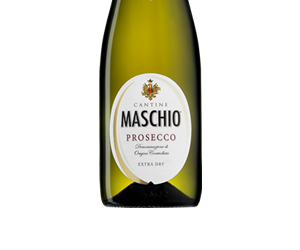 The technique we use enhances in particular Prosecco D.O.C. 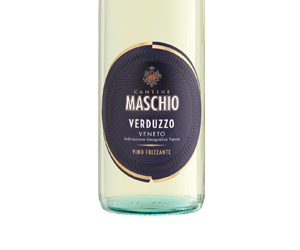 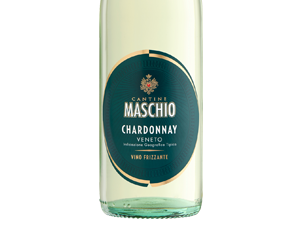 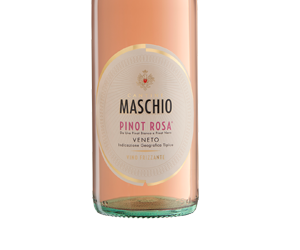 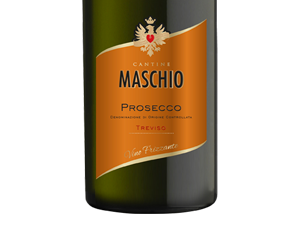 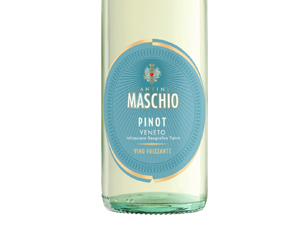 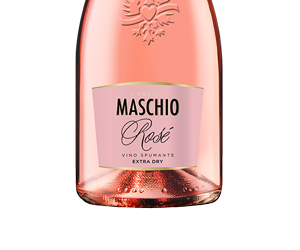 Treviso’s drinkability, assisted by the fragrance of its aromas, refreshing taste and fine perlage.